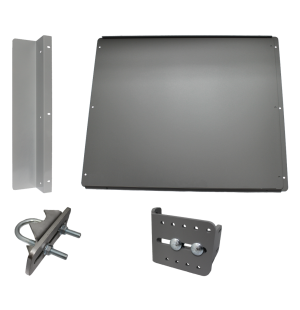 Lockey EDGE Panic Shields offer a convenient and easy solution to convert gates into panic exits where free egress is necessary. 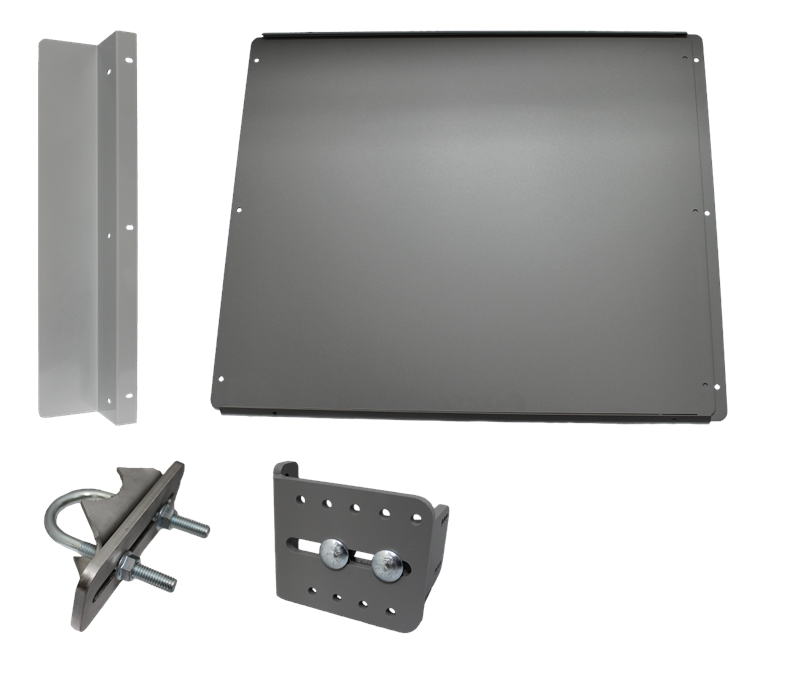 The New EDGE Panic Shield Closes the Gap Between Your Gate Rail and Post to Provide Better Security, Ease Of Use, And Simple No Weld Installation. 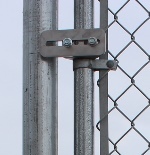 Lockey Edge Panic Shield For Gates With Panic Bars Gets Your Panic Bar Tight To The Gate Post. 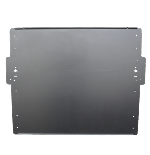 Fits Lockey PB1100 and PB2500 Panic Bars, Plus Detex V-40 Panic Bars. 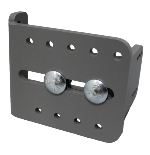 Lockey EDSB Edge Strike Bracket Works With Edge Panic Shield To Mount The Panic Bar Strike.